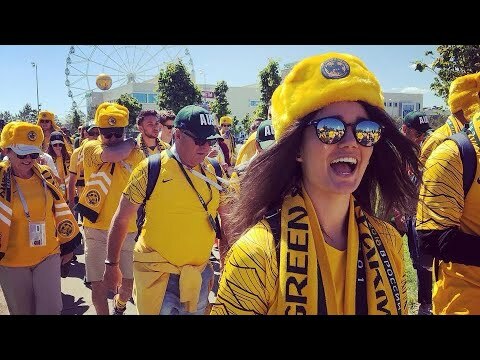 Picture me sitting with 30 other hopeful Socceroos fans ahead of one of the most highly anticipated World Cups in decades. New Socceroos boss Ange Postecoglou has revealed a twenty-two-man squad for the upcoming international friendly against Costa Rica in Sydney. The friendly, which is the first ever meeting between the two nations at senior level will be another test for Postecoglou’s side, who join national camp early next week to prepare for the friendly.